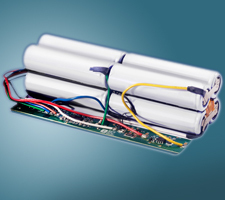 As a custom battery pack manufacturer for over 30 years, Cell-Con has designed and built custom battery packs with the simplest requirements to those with highly complex specifications. 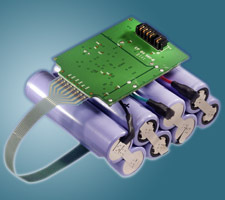 Whether the custom battery pack assembly is a smart (SMBus) or a basic design, has low or high capacity specifications, in low or high production volumes, we can provide custom battery assemblies and solutions that are right for your medical, military and industrial battery applications. 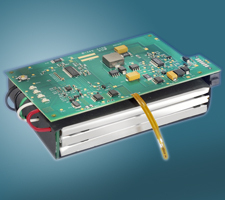 Our extensive industry experience as battery pack manufacturers allow us to provide portable power solutions to OEM’s, from the initial design phase of selecting the appropriate chemistry for the application, thru development and prototyping, and into final production. Cell-Con’s team of battery experts’ knowledge of lithium ion (li-ion), lithium polymer (LiPo), lithium iron phosphate (LiFePO4), Nickel Metal Hydride (NiMH), and lead acid battery chemistries allow us to design an optimum and custom battery pack design for the application. If on board charging is required, we are able to provide such a solution with ease. 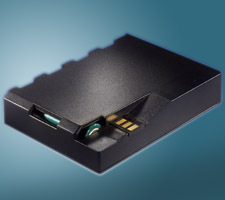 Acting as the single source for both the battery pack and the smart battery chargers, we guarantee proper functionality and interaction within the entire system. Should a custom battery enclosure be required, rely on our in house mechanical talents and the skills of our partners to provide a unique, cost effective design. To ensure outstanding performance, only the highest quality cells from today’s top manufacturers are utilized in the custom battery assemblies we build. Recognized brand name battery manufacturers we have partnered with include Sanyo, FDK, E-One Moli Energy, Panasonic, Saft, Kokam, K2, Varta, and Gold Peak.